Show off your uniqueness and individuality not only in smart phones, even in smart watches too, by wearing the stunning Samsung Gear Live smart watch. 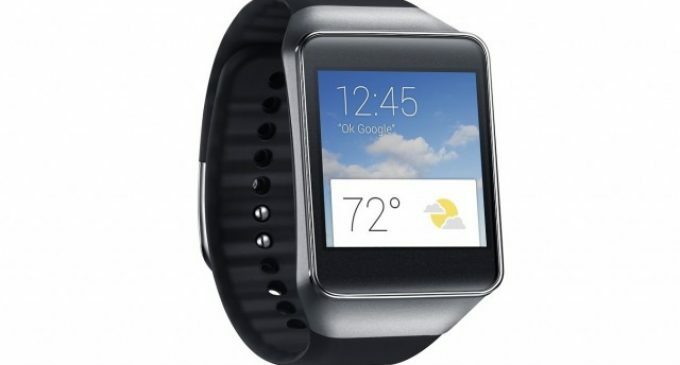 The new Samsung Gear Live now allows you to wear the android technology with the better notification. Now read the review to know more about the features of this best of Samsung. Just say Ok Google and get all the personalized information whatever you want? You can set your reminders by just saying it to remind me on some other time. You can also sent text messages by voice and it will navigate you as per your location as the request. You can know more info about the flights and more by asking the questions by your voice. So move trendy by wearing it and show you’re unique by voice search. Now get your all notifications on the stunning display by synchronize it with your smart mobiles by the Bluetooth, which has the Android 4.3 Jelly Bean platform. So it can be compatible with the all 4.3 jelly bean based smart mobile and higher too. Now you can express your stylish by showing off the better clock designs over the sAMOLED screen with the various colors. The new Samsung Gear Live has the Heart Rate Monitor sensor, which will help to keep you healthier by tracking your heart rate every day. So go smart with the Samsung Gear Live technology wherever you want without carrying your smart mobiles and get more personalized information without searching by type and get everything easily by your voice. 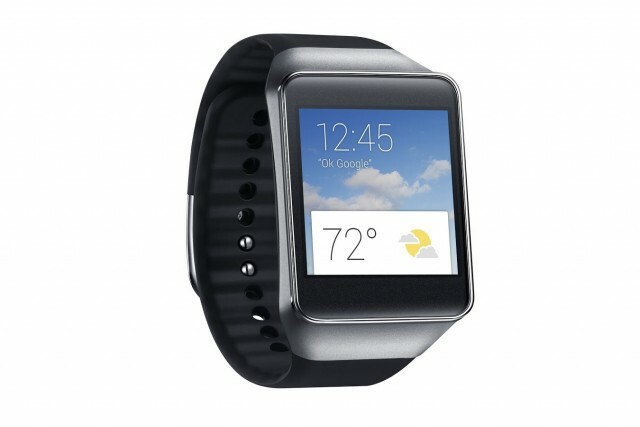 So procure the Samsung Gear Live and look unique in your group.